Graham Franklin extends his lead heading into the 3rd and final day of the Costa BREAM Grand Final. Jamie McKeon sits in second while Ross Cannizzaro move up on day two to be sitting in 3rd. Neil Kelly leads the non boater division while Russell Winters sits in 2nd place. 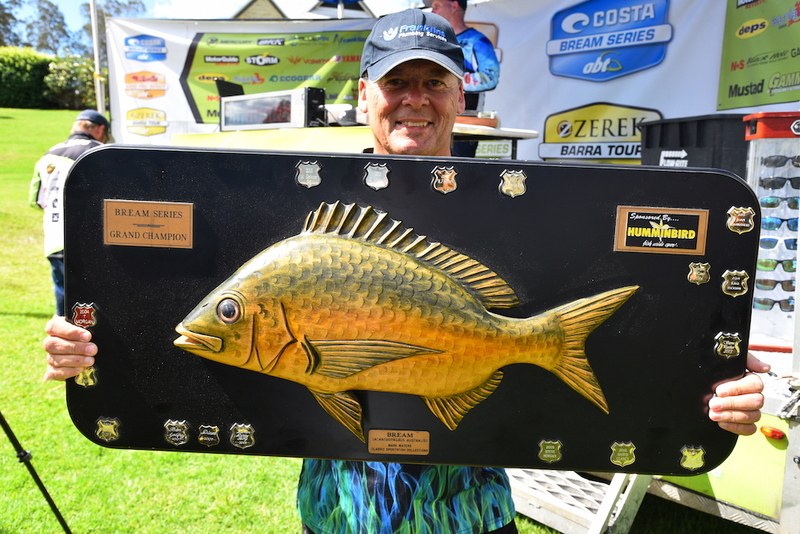 Graham Franklin picked up the Costa Big Bream on day two for his 1.35kg kicker fish.